Nate Bargatze is an American-born comedian, actor, writer and producer. Born to an internationally-acclaimed comedian-turned-magician, Bargatze surely had a pool of comedy genes to inherit. In addition to his innate talents which manifested from a young age, the all-around entertainer has worked his way through the ranks to become a notable name in the United States comedy scene and beyond. Bio (Age) – Who Is Nate Bargatze? 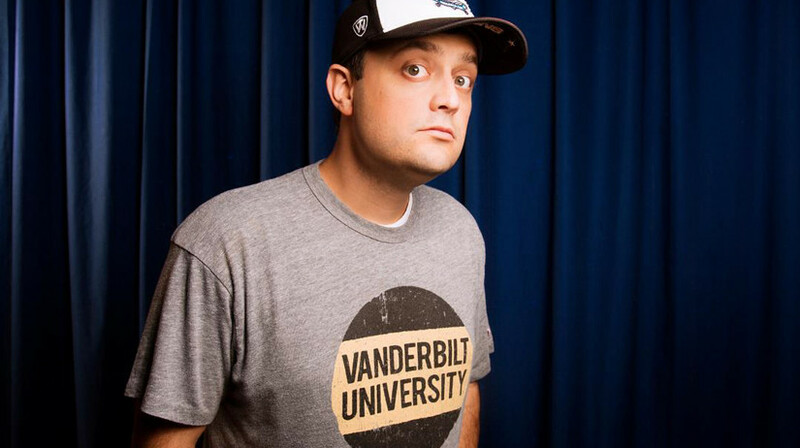 Nate Bargatze was born on 25 March 1979 into a Southern Baptist Christain family in Old Hickory, Nashville, Tennessee. He had his early education at Donelson Christian Academy. One of his earlier jobs upon graduation was at the now-defunct Opryland Theme park in suburban Nashville. He later worked as a water meter reader in Mt. Juliet, a suburb of Nashville. There, he met Michael Clay, a colleague and a budding comedian who eventually became his career partner. Together, they relocated to Chicago in 2002 where they enrolled at the legendary Second City improvisational theatre troupe. While his friend Clay continued and eventually graduated, Nate Bargatze left the improv comedy school and opted to take a comedy class. He equally launched his showbiz career as a stand-up comedian while in Chicago. Bargatze later moved to New York where he ventured full time into comedy. Over the years, he honed and perfected his craft via numerous gigs at different comedy clubs. He also won some of the biggest comedy festivals in the US including the New York Comedy Festival as well as the Boston Comedy Festival both of which he won in 2010. In addition to that, he received much critical acclaim from the Montreal Comedy Festival. While performing at a New York comedy club in 2012, Bargatze caught the attention of elite comedian and TV host Jimmy Fallon. Few months after that career-defining meeting, he got featured on Fallon’s NBC late-night talk show The Tonight Show Starring Jimmy Fallon, which marked a major career breakthrough in his budding career. His debut comedy album Yelled at by a Clown which was released in September 2012 reached the No.1 spot on the iTunes comedy chart and also peaked at No. 2 on the Billboard Top Ten Comedy Chart. In addition to several appearances on The Tonight Show Starring Jimmy Fallon, Bargatze also earned a spot at Jimmy Fallon’s Clean Cut Comedy Tour in 2013 alongside Julian McCullough and Nick Thune. Bargatze also performed on NBC’s Late Night with Conan O’Brien as well as on Netflix’s The Standups. Beyond his other major soldout gigs, he has also performed several tours for the United States military troops in Iraq and Kuwait. Nate Bargatze was featured on Variety magazine’s “10 Comics to Watch: Class of 2015”. His sophomore album Nate Bargatze: Full-Time Magic which premiered on Comedy Central in May 2015 made it to the top of the Billboard Top Ten Comedy chart. 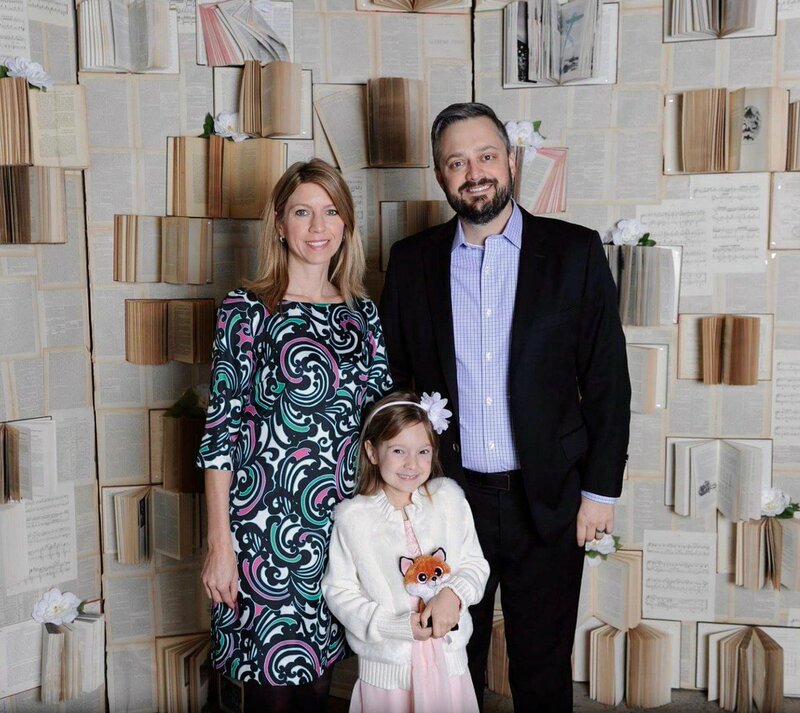 Regarding his family life, Nate Bargatze has so far maintained a relatively low profile. While his wife is a major inspiration for most of his material, her identity remains largely unknown. She is, however, known to be a native of Huntsville, Alabama. According to Bargtaze, they got married in 2007 and welcomed their first child on July 8, 2012, a daughter named Harper Blair. In 2018, the family relocated from California to Bargatze’s native Tennessee. A multi-camera comedy series based on the move as well as other aspects of the family is in development with Bargatze also serving as co-writer and co-producer. It turns out that Nate Bartgatze is not the only member of his family that is famous for being incredibly funny. After overcoming a childhood impediment which left him with a lisp, Nate’s father Stephen Bargatze started out as a clown and has evolved over the years into an internationally-acclaimed magician. Stephen Bargatze also wrote a humorous column for the Tennessee Secondary School Athletic Association (TSSAA) and continues to serve as the association’s Director of Student Services Program. Nate was raised alongside a brother named Derek Bargatze. His uncle Ronnie Bargatze is a former coach of the Vanderbilt Commodores and also a radio commentator. So far, we can’t tell anything about the woman that birthed him, information regarding his mother is hard to come by.